Deacon Blue and Beverly Knight will perform at a charity fund-raiser in Edinburgh that will be attended by special guest, former First Lady Michelle Obama. 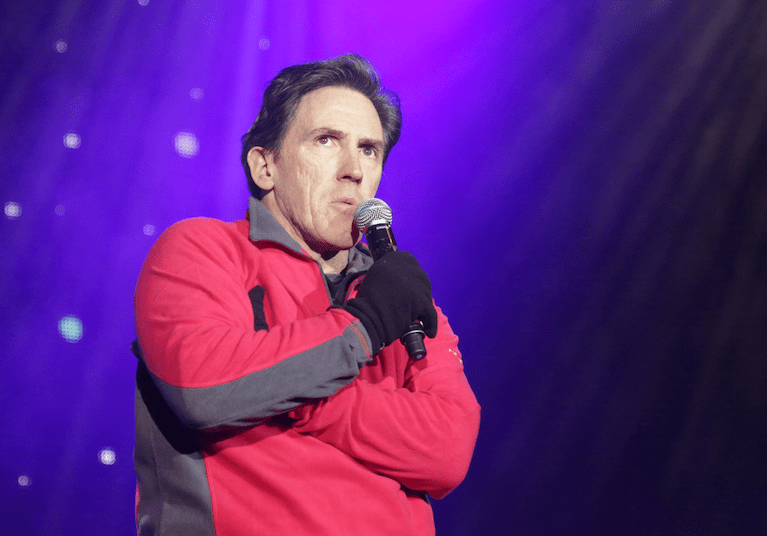 Comedian Rob Brydon will also provide entertainment at the event on the 17 July at the EICC. Five-time Olympic medallist Dame Katherine Grainger will act as moderator of a conversation with Mrs Obama. Mrs Obama is a lawyer and writer, and was the first African-American First Lady of the United States. Her husband addressed a homeless charity gala evening at the same venue last year. 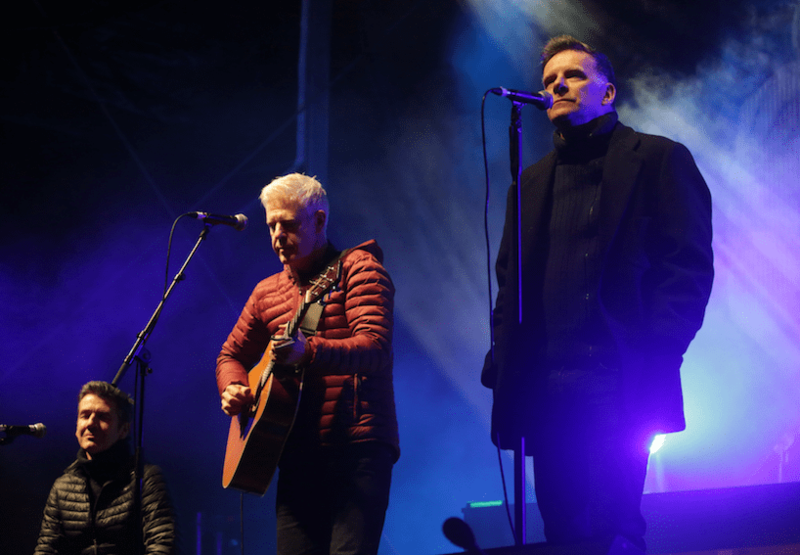 The event is being organised by the Hunter Foundation, whose founder Sir Tom Hunter said: “Ricky Ross and Deacon Blue are up there on the world stage as fantastic Scottish musicians that command any venue in the world and it’s a real honour they have agreed to play for charity. “Likewise Rob Brydon is one of the fastest witted comedians of the day and it will be a real pleasure having him both compere for the evening and do a stand up set. Beverley Knight is widely regarded as one of Britain’s greatest soul singers.